The WBRM® utility is a feature rich utility enabling system administrators to perform many of their daily maintenance with effortless actions. 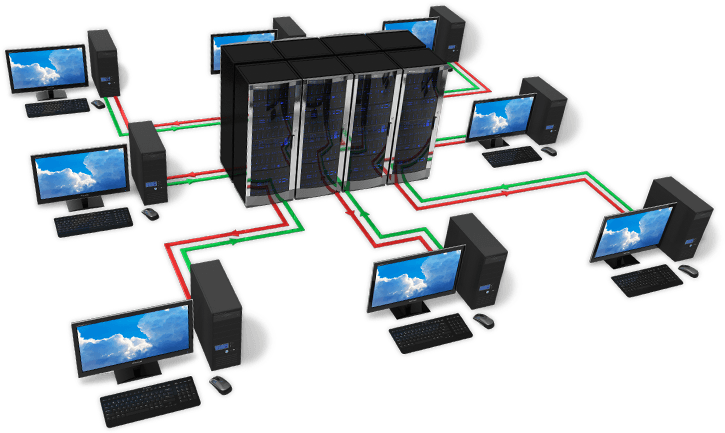 WSP – Hosting packages, Hosting Spaces, Users/Usernames, Passwords, User’s info, Domains, Websites, Databases (MSSQL and MySQL), Mail (accounts/domains), FTP, DNS etc. IIS setup and definitions – App Pools, Binding, Parent Paths, Write Permissions, .NET Frameworks, custom errors, Virtual Directories etc. SmarterMail – WSP setup – not actual messages, just the mailboxes and their passwords. It will create on SmarterMail server, but OLD msgs are not backed up or restore from WBRM. MSPControl is a registered trademark of G.I.S., Inc.